But, if you order online, you'll get a couple of perks (even if it does mean you won't be getting your XOOM on Sunday). Namely, $10 off ($589.99), a free gel skin case, and free shipping. 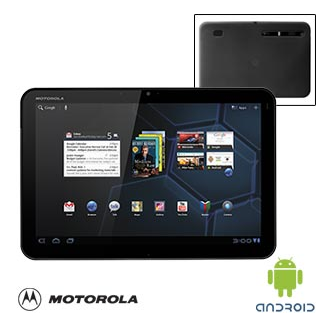 If you can't wait, you can pay $10 more at your brick and mortar location this weekend and let your XOOM go case-less. HTC To Launch Two Bigger, Better Flyer Tablets With Honeycomb This Summer?